The Living Stone - Ghumakkar - Inspiring travel experiences. The stormy night was over. The sky was little cloudy but streaks of sunrays pierced never the less! 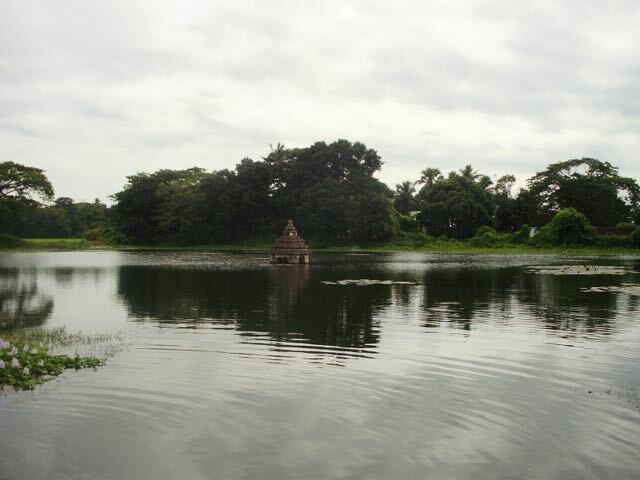 The expanse of Bindu Sarovar, the sacred lake in the city of Bhubaneshwar is breath taking. 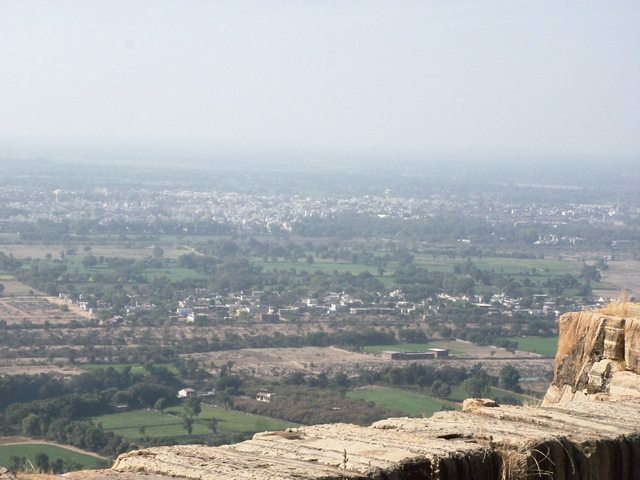 Lined with trees and temples alike, the skyline is majestic and reminiscent of royal past. 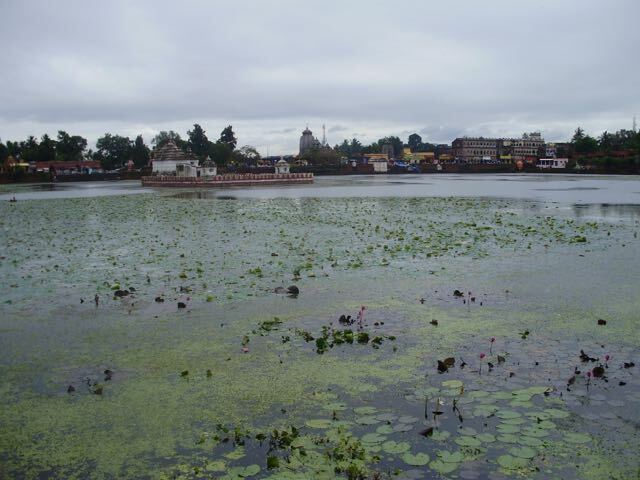 The water is dark but that is due to the thick tangle of Lotus leaves and stems those give rise to the lovely flower-scape in red, pink and white. We are in Odisha, a state with not much industry and related development. But the wealth of heritage this state owns has no bounds. We all are acquainted with Kalinga country conquered by warrior Maurya king Ashok of Magadha in third century BC. The Kalinga war and the destruction caused by it created a paradigm shift in king Ashoka’s outlook. He denounced war and embraced Ahimsa. Odra, Pundra and Kalinga are the ancient names of Odisha. This land belongs to mighty king Kharwel who ruled 2 millennia back. He followed Jainism. Later in the post Gupta period, Somavanshi kings ruled this land followed by Ganga kings who reigned supreme in the region. Followers of Shiv and Vishnu, they built several places of worship. The masterpiece of Kalinga architecture is of course the thirteenth century temple of Konark. 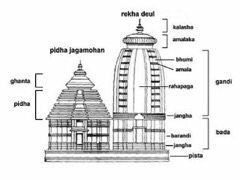 The most revered Puri temple of Jagannath is also a fine example of Orissa architectural style. Bhuvaneshwar, the present day capital city of Odisha itself is known to be city of 1000 temples. And it is so evident. Just a glance at the horizon, and you might see tall ornate spires of temples enhancing the skyline. Ancient texts talk about a temple of Tribhuvaneshwar built by Gaud king Shashank who ruled parts of Bengal and Orissa in sixth century AD. And this seems to be the starting point. Next 6-7 centuries as the kingdoms flourished so did the art and worship. 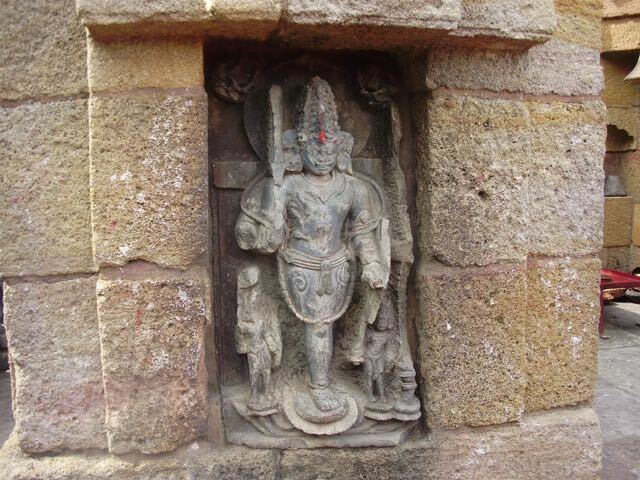 The cult of Pashupat is evident in several temples with depiction of several Shaiva sculptures. The oldest preserved temple is Parashurameshwar dated at seventh century AD. But our first stop was at the largest one, aptly know as Lingaraaj Temple. Leaving a bustling street crammed with vehicles, people, hand carts and cows, we entered through the huge Mahadwar of main temple. Lingraaj temple is a complex of several temples in various sizes, ornamentations and orientations. Walking barefoot on those age old stone tiles, marvelling at this manmade magic, getting lost in maze of temples, awed by the sky reaching ambition of the ornate pinnacles and overwhelmed with the living tradition, it was an experience to savour! Lingraj as the name suggests is a huge Shivlinga , circular in shape and carved in black stone, occupies almost the entire Garbhgriha. Once you extract yourself from the inner sanctum and move around then you are able to gauge the opulence of Lingaraj temple premise. 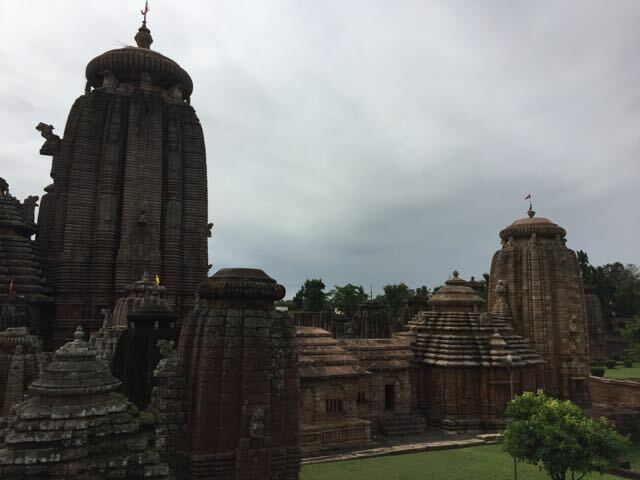 Each temple is a beautiful rendition of Kalinga architectural style. The main Lingraj temple zooms towards sky with impressive height of 55 meters. 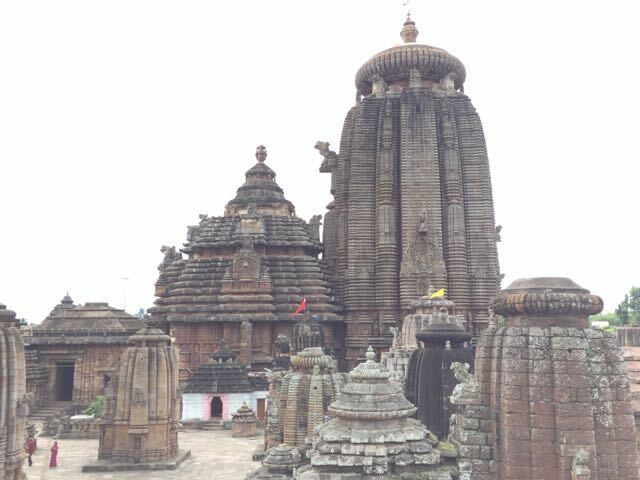 Kalinga architecture is a specialized Nagar style of building temples. The height is the key and curvilinear is the keyword! The temple pinnacles soar high with straight lines curving only at the end to hold the carved Amalak. The main temple has the highest Shikhar, and it houses the main deity. The next ‘Mandap’ is called ‘Jagmohan’ and there can be some more Mandap which are called ‘NatMandap’, ‘ArdhaMandap’ etc. The Shikhar of Main temple is termed as ‘Rekha Deval’. REkha Deval is formed with vertical lines reaching the sky. The top of Jagmohan is normally in the ‘Peeda Deval’ style where horizontal lines are stacked on top of each other in concentric way. Lingraaj is textbook example of this Kalinga architecture. 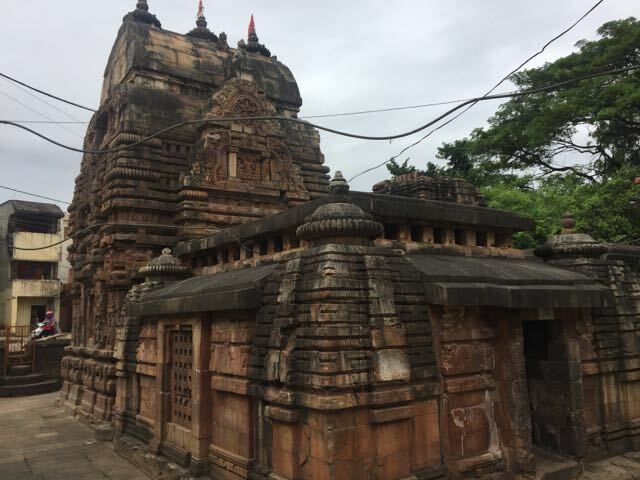 Almost all temples in Orissa follow this unique style of architecture. The next temple on the travel map, although much smaller in scale than Lingraaj would have to be the most attractive of all Bhubaneswar temples. Mukteshwar temple, built in red sandstone stands like a dream under blue sky and background of swaying palms. Surrounded by a short campus wall, the entrance has the elaborate ‘Makar toran’, which is a carved arch with the ends picked up by richly carved crocodiles. The temple wall here is also not the typical rectangle but follows the shape of the temple walls. The main temple is compact and clean. On the opposite side stands a string of small temples on a platform. A tiny pond keeps company to this temple. Mukteshwar is the artistic perfection at its best. You donâ€™t get awed like Konark, you donâ€™t get overwhelmed like Lingaraj but Mukteshwar stays in your memory forever. 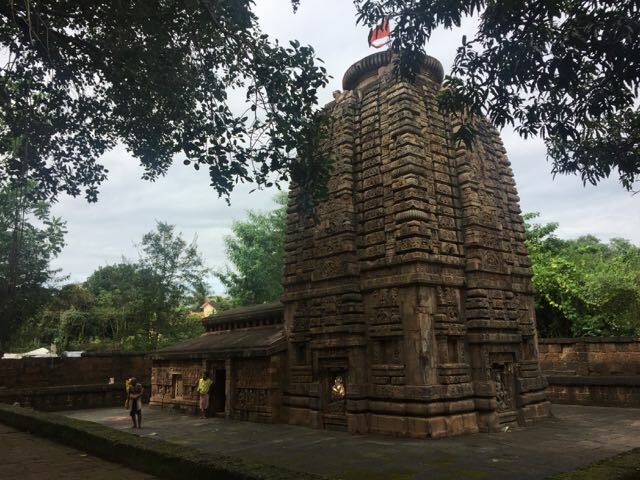 Leaving this masterpiece behind, you start walking through the green lawns and under the shade of huge trees reaching to the oldest temple of Bhubaneswar. Parashurameshwar temple is dated at seventh century AD. The temple had come alive with sounds of chants and priests clad in yellow silk robes. Around the temple you will find a ‘Sahastraling’, a kind of Shivling which has several small ‘ling’ figures carved on it. A beautiful Shikhar and walls richly carved with several sculptures, this temple evokes a calm serenity. On a busy road, around the corner, suddenly there was an ochre stone magic waiting to be seen. In Kalings architecture, there is another form of Shikhar known as ‘Khakhra’ which has nothing to do with the Gujarathi food item. This Shikhar is a horizontal semi cylinder on top of a square of rectangle plan. The Shikhar has 3 pinnacles. 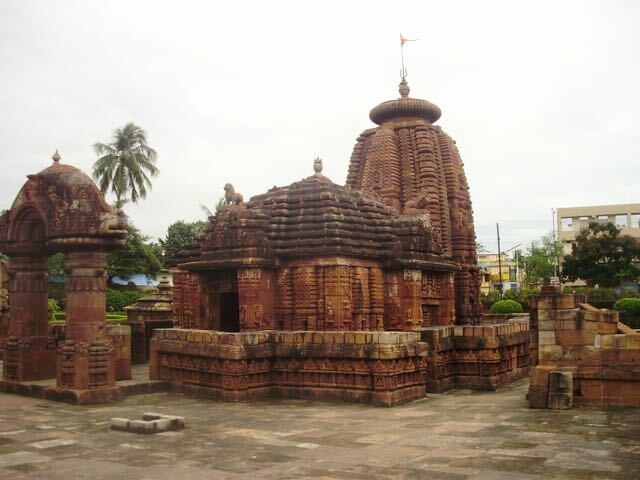 This wonderful piece of architecture can be seen at Vetal/Baital Temple in the middle of Bhubaneswar. Dedicated to a goddess, this modest temple is unique and most charming. Adorned are the walls with several figures and beautiful carvings. This type of roof is quite unique and we have few instances in India where this can be seen, e.g. the Bheem Rath at Mahabalipuram. The last stop of this divine journey took us to the outskirts of the city. As we moved away from the metropolitan traffic, towards south, the roads narrowed but the landscape opened up. The open expanse of blue sky and beige earth, with patches of green and vast water channels crisscrossing the land, flowing towards the eastern sea, it was a serene landscape! Mahanadi, the greatest river of eastern India, as she approaches the sea, gets split into several branches, the first major branch at Cuttack. Cuttack the erstwhile capital city is few kilometres to the north of Bhubaneswar. These distributaries of Mahanadi traverse the land in different directions, finding their own paths, meandering, meeting the other channels, coming together, joining with other rivers and splitting again, finally to join the green blue waters and rising tides of joyous Bay of Bengal. One of biggest delta of India, waters of Mahanadi have nourished Odisha and thus flourished its past and present. Crossing the Daya River, we travelled a short distance to Hirapur and got off near a small lake. A submerged temple stood in the middle of very calm waters. Standing under shade of a huge tree with a light breeze grazing the half open buds of lotus flowers, it was like time had come to a standstill. We were at the unique temple of Chausath Yogini. The temple has a circular plan with open roof. 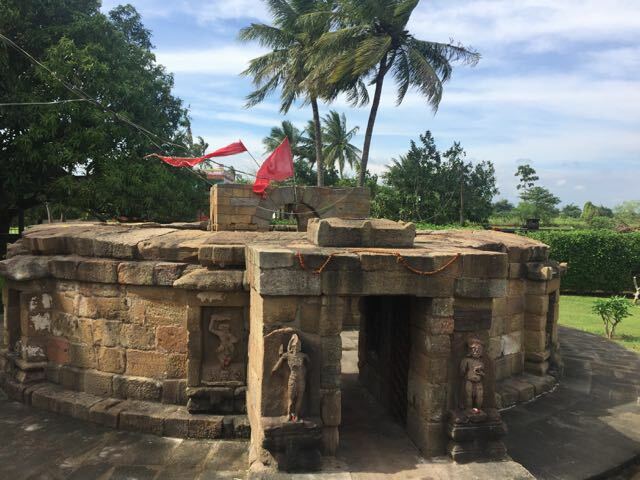 It is a very small temple which has sixty four Yogini figures placed inside the circular wall. Each Yogini has a name and special characteristic such as one with lion face, one with a monkey face, one standing on a human head or one standing in fire and so on. There are a few Yogini temples all over India and all are circular in shape depicting the ‘Yoni’. Presence of this temple is indication of Shakti worship in the region prevalent in those times. The One legged Bhairav at the doorstep is sure to catch your attention. The temple is dated to ninth century and it was discovered in recent times. The calm and beautiful setting of this temple creates an instant harmony with the surrounding. Very few Indian cities can boast of such heritage which is so approachable and so rich in its overall value! And I could easily envy the Bhubaneswar residents who could just look around and spot a soaring stone Shikhar or spend an evening on the age old stone steps of a divine abode or sit under the tree shade gazing at intricate art work and high rising lines on the â€˜Deulâ€™, all in a days work! Previous articleMy love-letter to Prague! aAter reading your post and having ourselves visited some of the Architectural temples of South, We still only think of MUGHALS as great Builders, No doubt , But our own earlier builders,like you have discovered,are Never on Top Of Mind(TOM) We can glibly tongue out LalQuila.Taj.Bulund Derwaza,Jama Masjid, Sikri etc, but You ask me about Tanjoreor Khakhra, i am blank. Hello Manisha, the way you wrote this post is more like as if I was reading a poetry and not a travel log. So beautiful and enchanting. It is interesting to know about the detailing about these temples and as far as i know this is the first of its kind post on Ghumakkar where so much details about the temples and its structure have been provided. indeed, the people living in Orissa are fortunate to witness such marvelous temples while also being a part of modern India. Thanks Pooja for liking the blog. If you would like, please do read my other posts on Ghumakkar which are also on several historical monuments such as Khajuraho, Mahabalipuram etc. The temple trail from a part of India, which has a great lineage but not many are aware of it. Your detailed story does take one to understand more of what Bhubneshwar (and rest of Orrisa) has to offer. That small temple in the pond is heavenly. Where do we go next ? Thank you so much Nandan. Today I read this post as you have recommended above here. Thoroughly, enjoyed reading it. Though I had visited the city a long time ago, I had only fade memories of the massive fort considered once upon a time to be impregnable.Chittor seemed to me as not so clean town and unplanned in a haphazard way, quite contrast to Udaipur. After entering the town I had to ask the way to the fort from passerbys quite a few time. At last we reached the fort , entered the complex and stopped my car at ticket counter. My first enquiry was whether we can roam about in the fort in car or we had to go on foot. The answer relieved me Yeah it was in car.hahahaha……First monument that we came face to face inside the complex was that of Kumbha’s palace.